for $40,500. 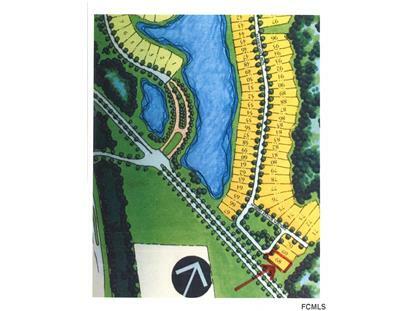 The lot size is 0.242 Acre(s). Location, location, location! Nice, beautiful homesite in The Conservatory at Hammock Beach, by the 18th hole, Tom Watson's signature golf course! Time to build the home of your dreams in this amazing place! 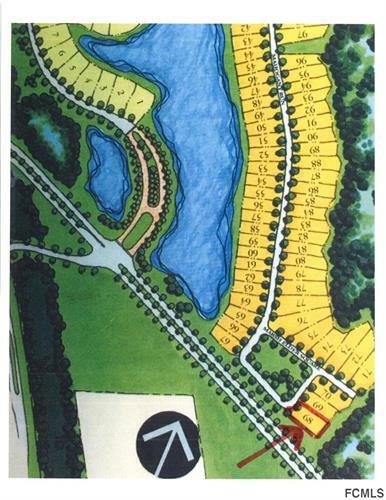 The Conservatory course includes 76 acres of man-made lakes and three waterfall features along with 340 homesites located on a cul-de-sac. Views of golf course, walking paths, natural ponds, and much more. Gate security 24/7. A short drive north to historical St. Augustine and south to the Daytona beaches.